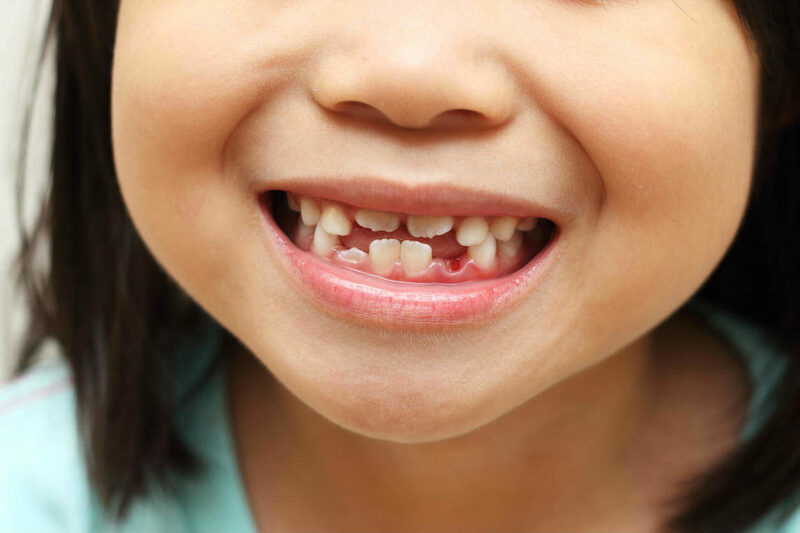 If you would like more information on dental care for children, please contact us or schedule an appointment for a consultation. Keeping your smile healthy well into the future starts with creating healthy at-home habits followed by regular visits to our Bel Aire Dentist twice a year. To learn more about your treatment options, call Park City Dental to schedule your next cleaning and examination.